More and more people are becoming aware of the importance of quality when it comes to the food we as humans eat as well as the food we feed our pets. However, more of the focus is on the food and not the treats. With the higher cost of dog food, many people, even if they WANT to make the change to better ingredients, cannot afford it. So how does someone start moving in the right direction? Treats are a great starting point for exploring the more natural side of pet ownership. Treats are an easier and less expensive way to take an initial step towards a more natural diet for your dog. 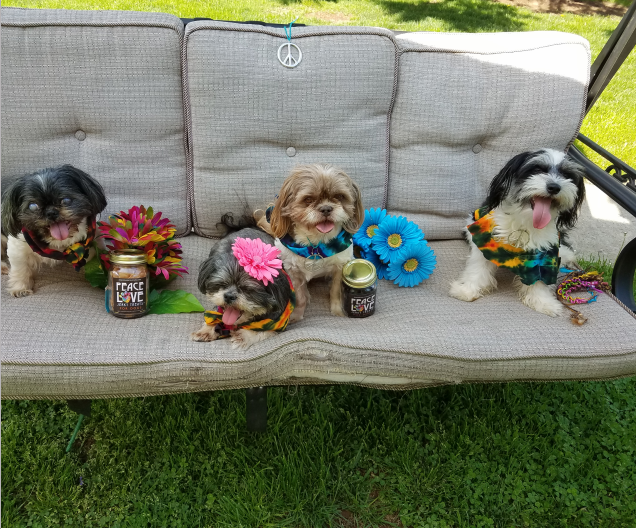 Peace Love Jerky Treats provides high quality, natural jerky treats that your dogs will go nuts over! Made in Saugerties, NY, owner, Deb, says the treats became popular organically. The treats come in three flavors: Beef, Beef Liver and Chicken. All ingredients are sourced in the US if to locally and are human grade. They come in a jar or a bag, which is marketed as a refill for the jar. 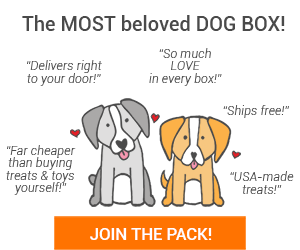 With the 4oz small and 8oz large size options, you will find the fit for your dog and your budget. These are great for training and special occasions and are also great as an everyday type treat! Driven by her passion and love for dogs, PLJT took the small town grassroots approach to growing their business and the response from community dogs and friends’ dogs was undeniable. 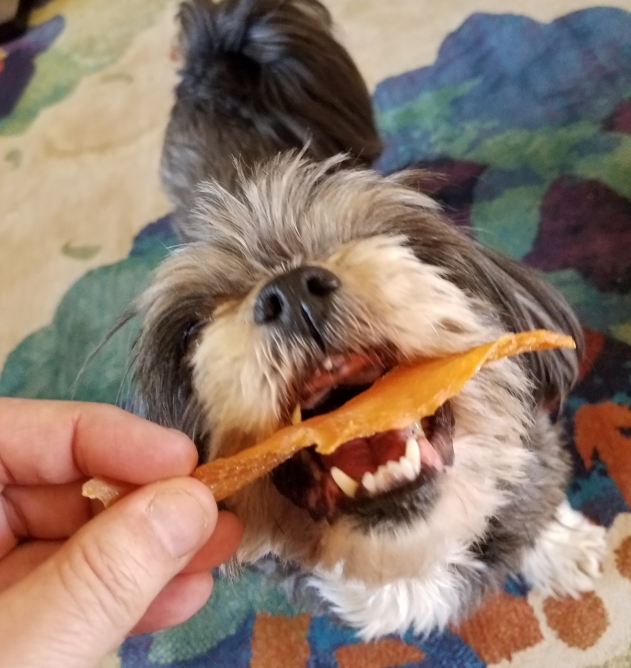 I had a chance to talk with Deb to get more info on WHY dog owners will want to try her treats along with her own personal story. 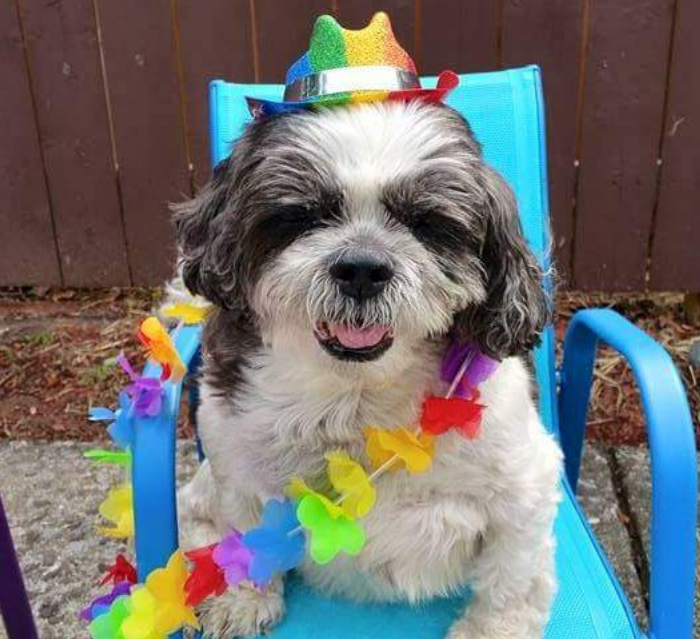 Because she spoiled the palate of her first dog, Peekalo with only the best meats, Deb and her husband George have continued to cook fresh dinners for all their dogs for more than a decade. In their home their children are their dogs. Today, they have 4 dogs, all rescues from around the country, and they continue to care for all their dogs in the same way. Over time, as Peekalo got older, it became more difficult to find options for treats. The Chinese made treats were never an option for Deb. She didn’t know where the meat was sourced (there had been numerous recalls on Chinese treats), and they used preservatives and potentially harmful chemicals. 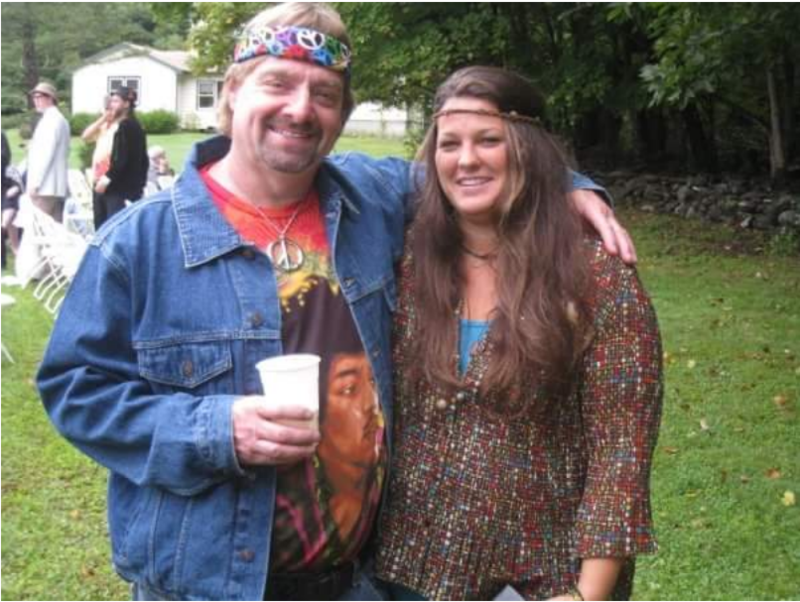 Being passionate about animal rights, their wellbeing and humane treatment, Deb began making her own jerky. This was the only way she could know for sure that all ingredients were healthy and SAFE. They say that we choose our path and sometimes our path chooses us, and for Deb the latter is true! Always having been known as the “dog lady” in the community, people have called her when a dog needed a home, or in general for dog advice. Now they call her for her amazing homemade dog jerky. With the help of people in her life that she bounces ideas off of constantly and support her entrepreneurial spirit, like Matt Michel, Wallis Flood, Anna Oppimitti and Ben Schachter, Heidi Sjursen, Jeffrey Abel and Elektra Buhalis, Peace Love Jerky Treats is succeeding and continues to grow! Deb mentioned that they continue to look for opportunities to work with shelters and rescue organizations. A few organizations they have partnered with over the last couple months include: Ulster County SPCA, Saugerties Animal Shelter, the community Farmers Markets in Saugerties and Kingston NY and Bark For Life Event – Cancer Awareness!